Our Opti-Print peel and stick, dry erase wall decal with permanent music staff lines printed onto one of the best dry erase surfaces that you will ever use. Music staff Opti-Prints decals are an OptiMA exclusive! 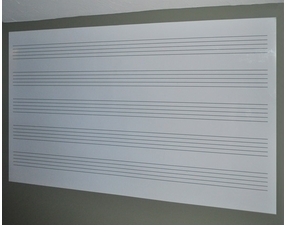 Don't pay the extra cost for a music staff dry erase board that has to ship by truck. Apply an awesome peel and stick dry erase music staff surface instead and have it delivered by UPS for a lot less. 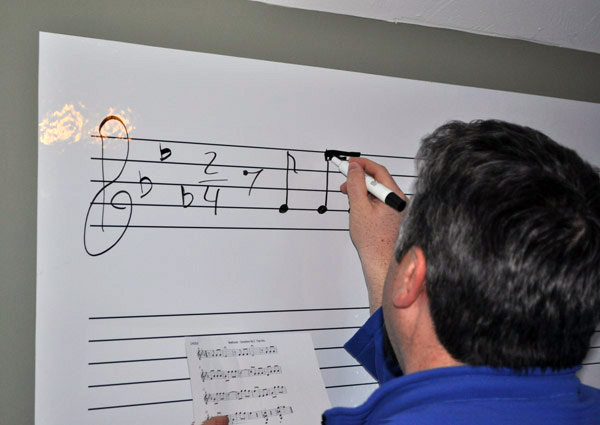 Five sets of music staff lines permanently imprinted onto a peel-n-stick dry erase surface. Full sized rolls 4 x 4, 4 x 6 and 4 x 8 with five full sets of music staff on each print. 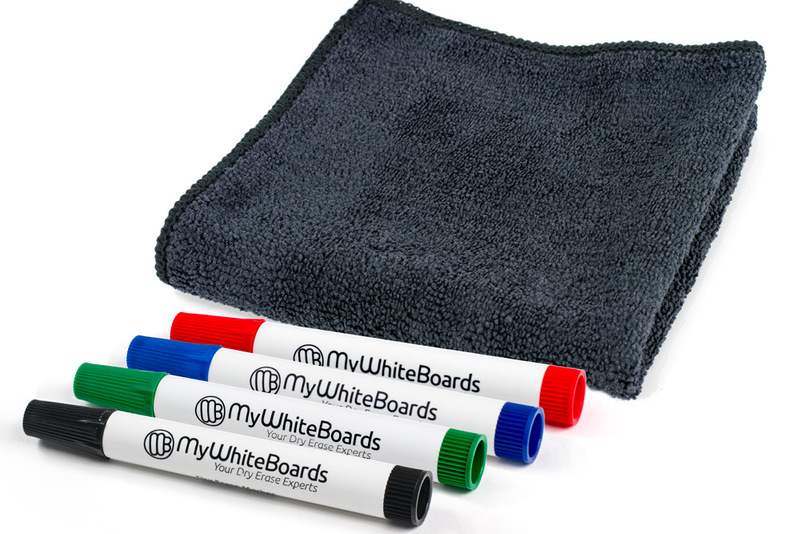 Apply to any smooth painted surface or apply directly to existing dry erase or chalk board surface. 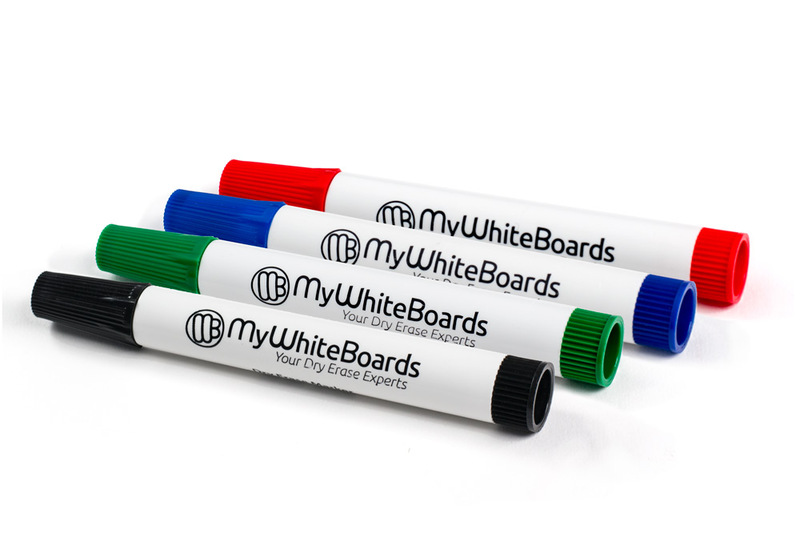 The perfect solution for educational institutions on a tight budget who still want a high quality dry erase writing surface. Can be applied over existing board - may need to be trimmed to size. Ships: Rolled in a heavy duty shipping tube by UPS. Lead-Time: 5 - 7 working days. Set of 4 assorted color chisel tip markers. 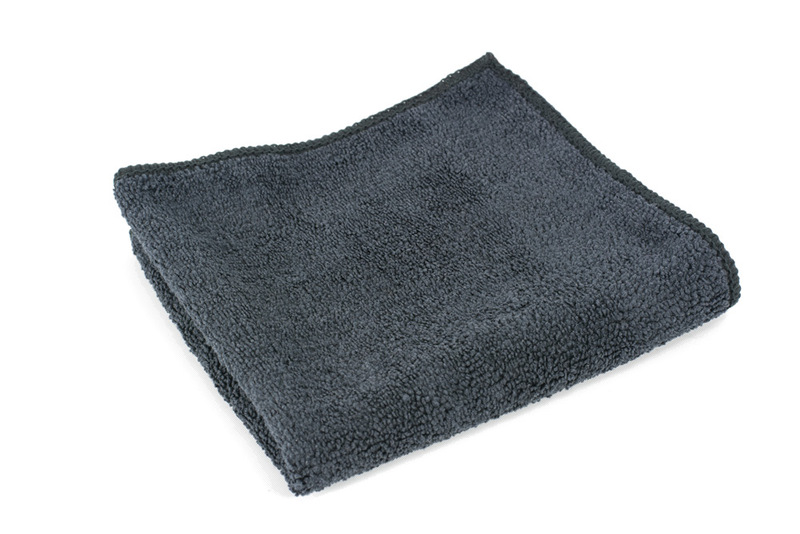 Includes one black Opti-Wipe™ cleaning & polishing cloth. Five Year Limited Warranty on the writing surface! 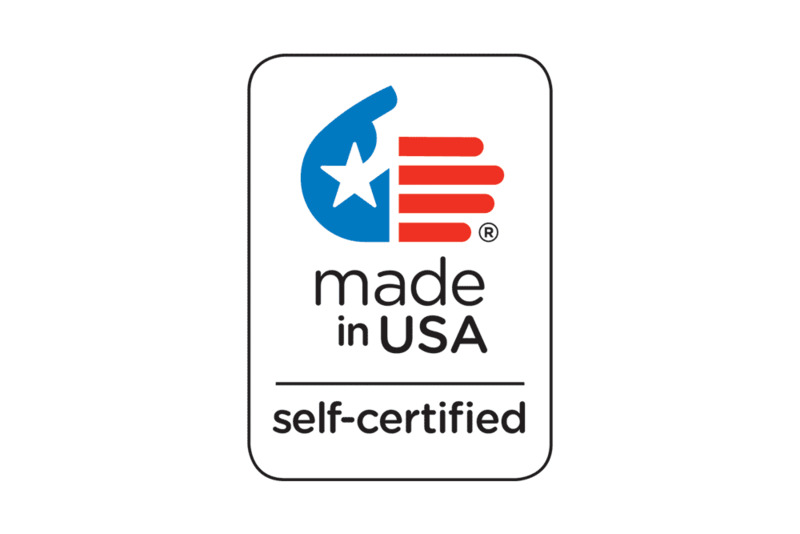 Decal is Made in the U.S.A.